Korean Cultural Center in Hong Kong collaborates with Korean Foundation for International Cultural Exchange (KOFICE) to present an exhibition related workshop ‘Building Relationship Workshop to Blossom’. LEE Soon-jae, a hanji craftsman, one of the artists of the exhibition ‘Korean Craft: The Art of Workmanship’, will lead the workshop. 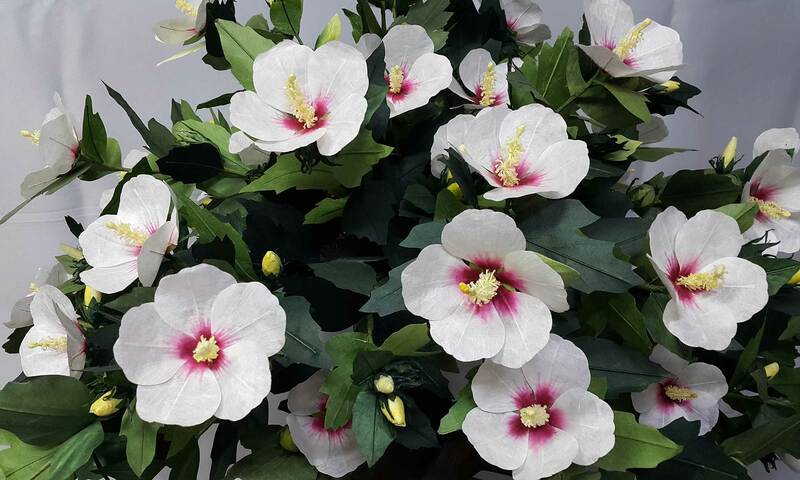 Participants will appreciate the exhibition along with the artist and have opportunity to make Rose of Sharon (Hibiscus flower) which is known as the national flower of South Korea with Korean traditional paper. The workshop is held with the aims of building relationship among participants as well as learning about Korean craft works.